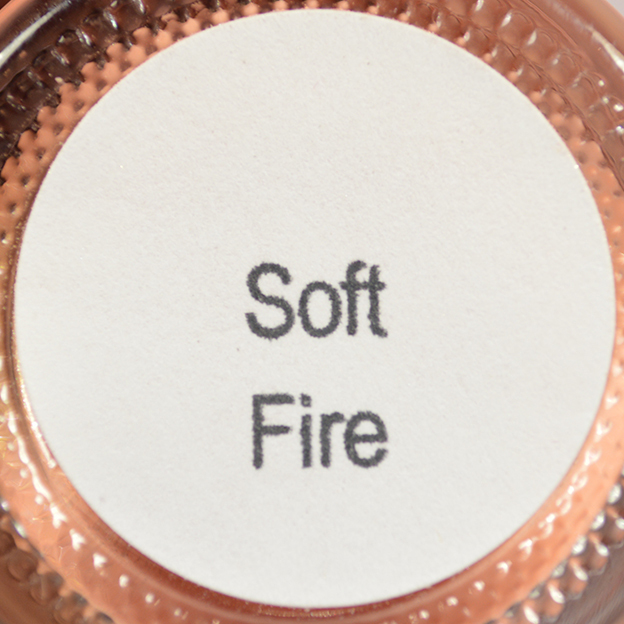 Soft Fire is a light holo peach with gold flecks and extra "diamond" shimmer. 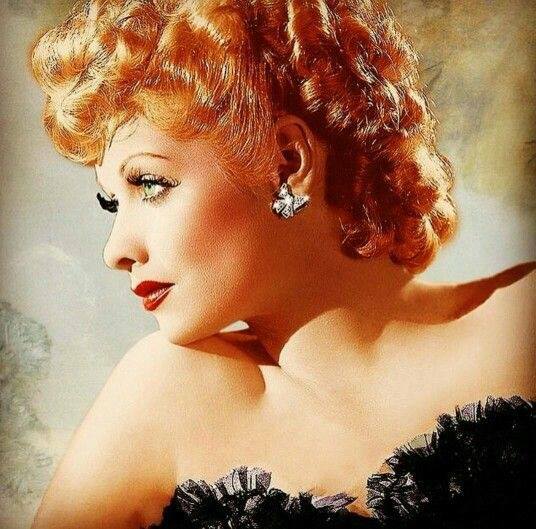 This polish is of course based on Lucille Ball! 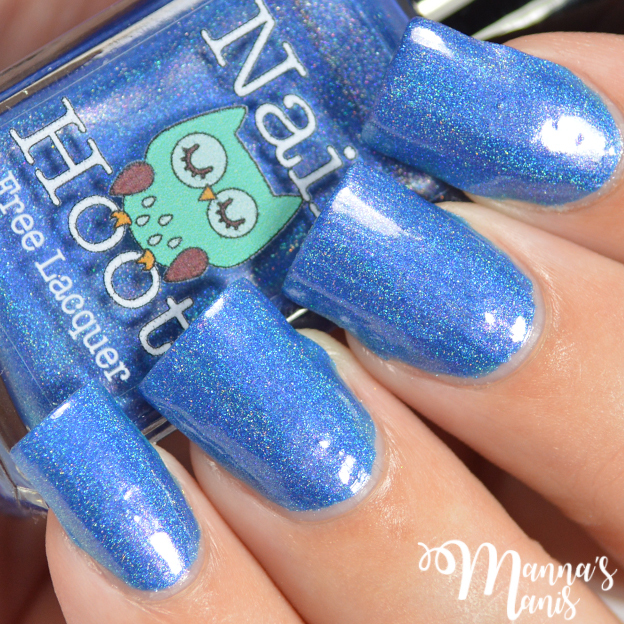 It's the prettiest polish I've seen from MSN thus far, and the formula and application was spot on! Not typically my color, but I'm in LOVE with it and I think you will be too. 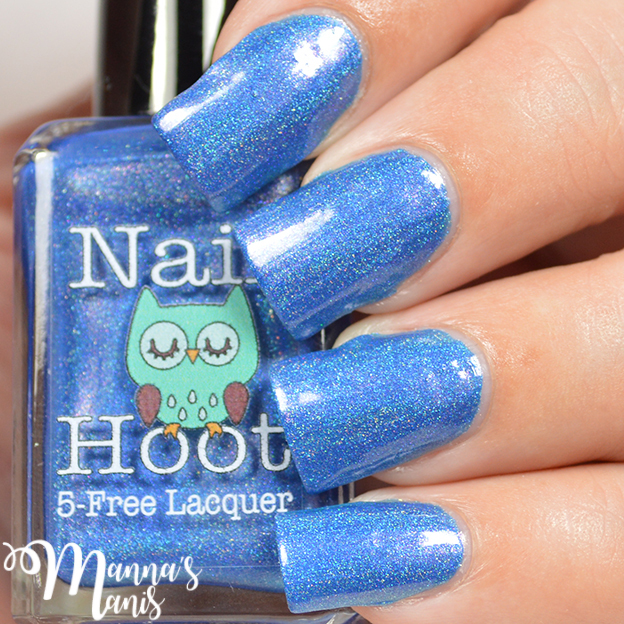 My swatches show 2 easy coats with top coat. 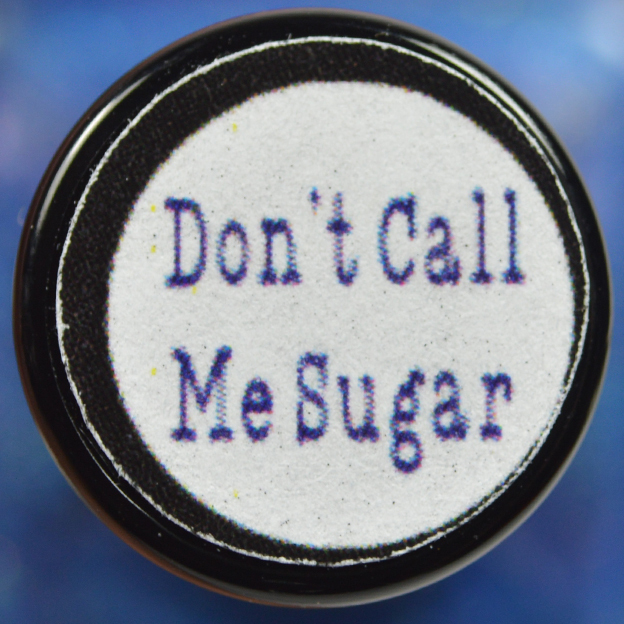 Don't Call Me Sugar is a soft and beautiful cobalt blue linear blue holo with a slight pink flash and is based off of Scarlet O'Hara's dress in Gone With the Wind. I must confess I've never seen Gone With the Wind in all it's entirety! Formula and application was great, my swathes below show 2 easy coats. Polish Pickup opens shop next Friday, August 4th until August 7th. 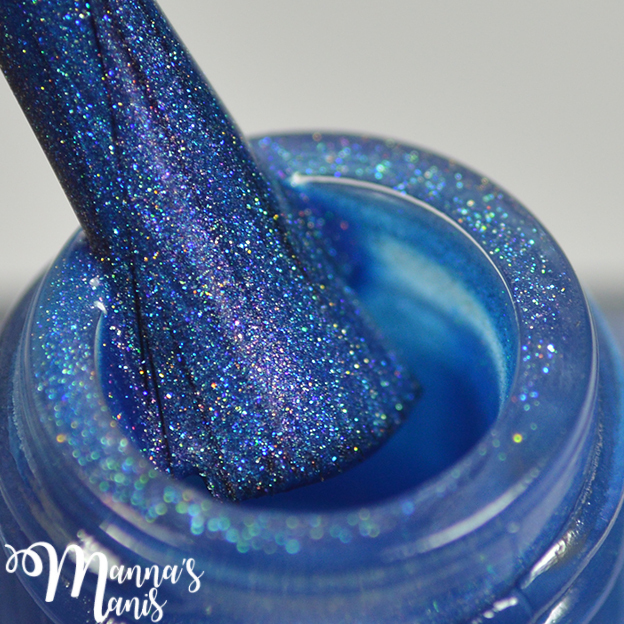 There is 42 brands participating this time, and you can pick and choose which polishes you want and pay one low price for shipping! Join the Polish Pickup Facebook group to keep up with all the latest info!